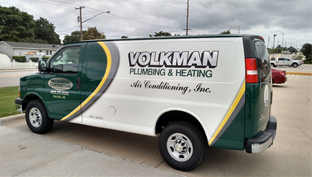 Volkman Plumbing, Heating, and Air Conditioning has been serving homes and businesses in Northeast Nebraska since 1932. As the leading residential and commercial mechanical contractor in the area, we are the top choice for all of your plumbing, heating, and cooling needs, completing all types of jobs from duct cleaning, to furnace replacements, septic system repairs to water softener installations. We have performed jobs everywhere from college campuses, office buildings, medical facilities, and more! As a general contractor, our trained technicians can service any make or model of heating and cooling equipment, and our licensed plumbers are well-experienced and can tackle all of your plumbing service needs. We know how important these commodities are while at home or the office. That is why when situations happen; Volkman Plumbing, Heating, and Air Conditioning will get you back to experience the absolute best in year-round indoor comfort, convenience, and safety. 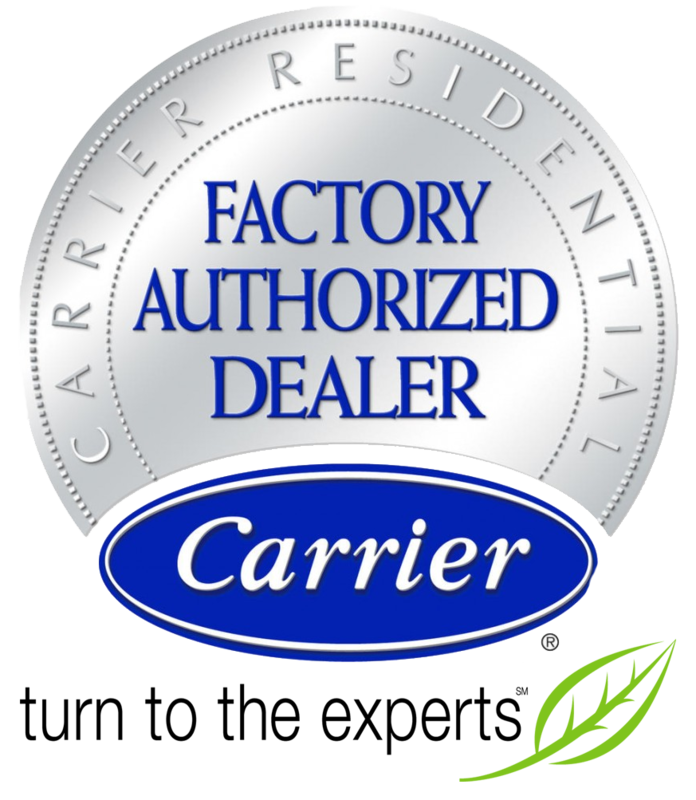 We are your local Carrier dealer, while offering a wide variety of products from brands you trust such as Moen, Delta, and Kohler. Volkman Plumbing, Heating, and Air Conditioning is where dependability and quality artistry matters. Call us at (402) 371-0316 for your plumbing, heating or air conditioning needs today!